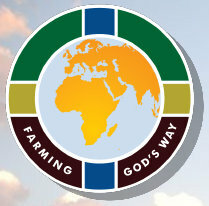 There are hundreds of people who have been trained in Farming God's Way and are effectively making a difference in the lives of the communities that they train into. Thank you for taking this tool of equipping and adding it to your existing network, as we all diligently serve the poor communities around the world. Below are the people that have gone through the relational accreditation process and have been released as Accredited Farming God's Way Trainers by the Stewardship Team. These are people whose training has been closely monitored and whom we can recommend in the training of trainers and communities alike. Place your mouse over each image to see the person's name and the countries they train into.